Tehran : Iran’s foreign ministry has taken a major step forward in implementation of nuclear deal. Iran’s Foreign Minister Mohammad-Javad Zarif and European Union (EU) foreign affairs chief Federica Mogherini issued a joint statement, in which they highlighted the announcement concerning nuclear deal between Iran and six world powers, P5 + 1, namely – China, France, Russia, United Kingdom, United States plus Germany. The joint statement announced the start of implementation of the nuclear deal reached between Iran and the six world powers in the earlier month of July this year. An immediate impact of this announcement would be that now, Iran would start implementing its obligations pertaining to the Joint Comprehensive Plan of Action (JCPOA), and the UN nuclear watchdog would prepare the means to monitor Iran’s measures. 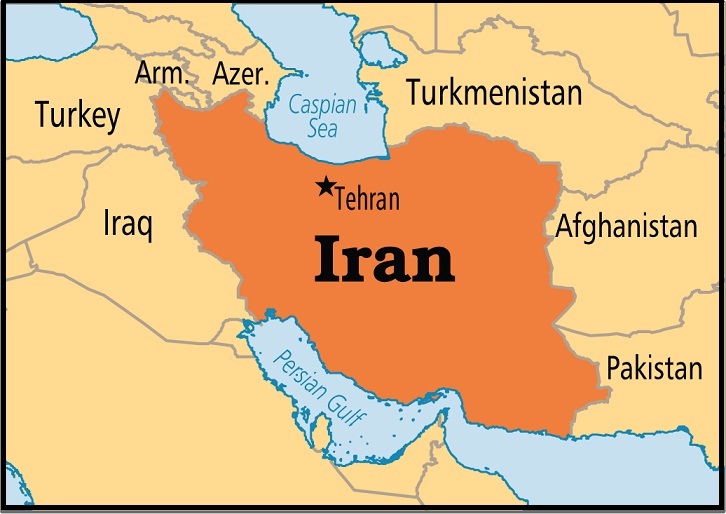 According to the nuclear agreement between Iran and the world powers reached on July 14 in the Austrian capital of Vienna, Iran would improve transparency of its nuclear plan, downsize its capacity for uranium enrichment and do changes in the structure of its heavy water reactor in exchange for international and Western sanctions relief.On July 14, Iran reached the JCPOA with P5+1 over its controversial nuclear program after more than 18 months of marathon talks.Under the deal, all of the nuclear-related sanctions imposed on Iran would be lifted if the Islamic republic adheres to abide by the deal over the next 10 years, the lifting of sanctions would then proceed in a step-by-step manner. Iran took another firm step in the direction of its Safeguards Agreement, wherein, Iran notified Yukiya Amano, Director General of International Atomic Energy Agency (IAEA), that it would provisionally apply the Additional Protocol to its Safeguards Agreement when the nuclear deal would come into effect. As a consequence of this announcement by Iran on beginning of implementation of nuclear deal, the United States of America took its administrative responsibility on Iran sanctions. In Washington, US President Barack Obama on Sunday ordered his administration to take steps to lift sanctions on Iran, as part of the nuclear agreement.He stated these exact words in a memorandum to US secretaries of state, energy, commerce and the treasury – I hereby direct you to take all necessary steps to give effect to the US commitments with respect to sanctions on Iran. The steps will take effect upon confirmation by the secretary of state that Iran had met its commitments under the JCPOA, after the IAEA verifies that Iran had fully complied with the terms of the agreement.